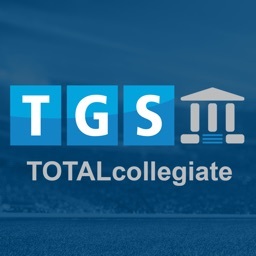 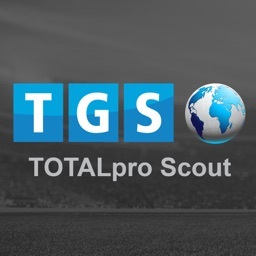 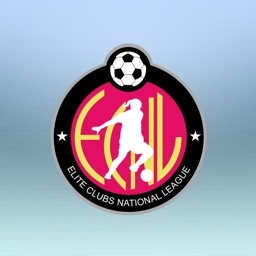 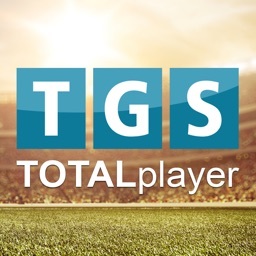 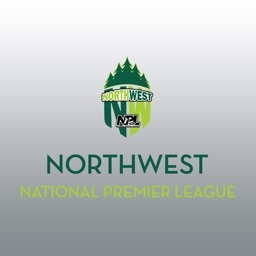 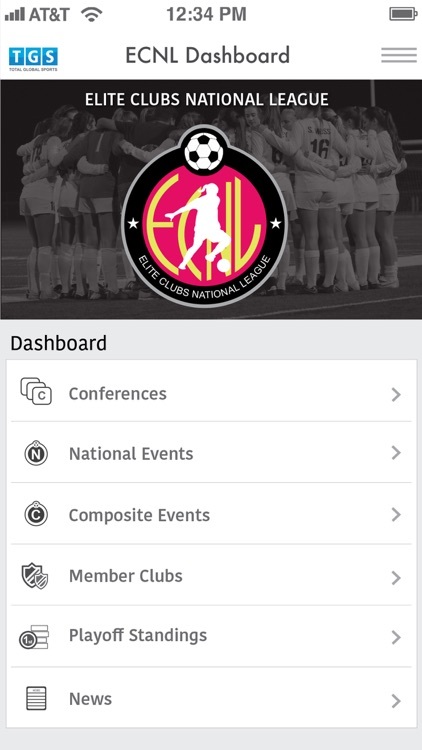 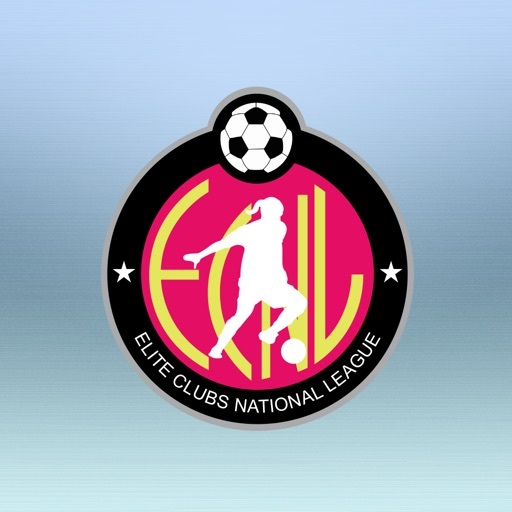 ECNL by Total Global Sports Inc.
by Total Global Sports Inc.
Elite Clubs National League and Total Global Sports have created a custom mobile app that displays all league information. 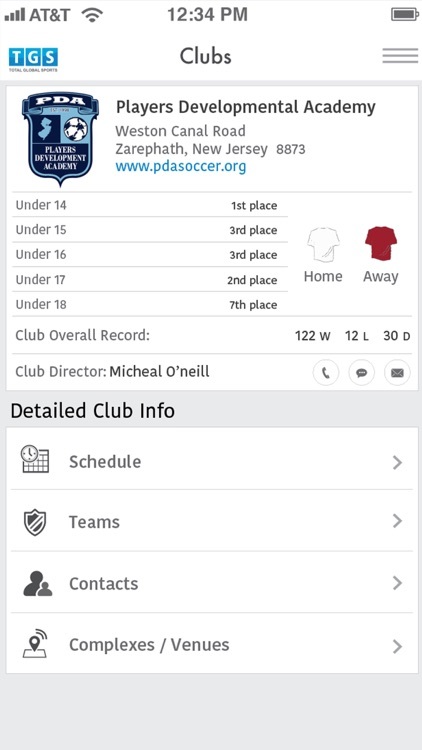 The app allows you to search clubs, teams, players and National Events. 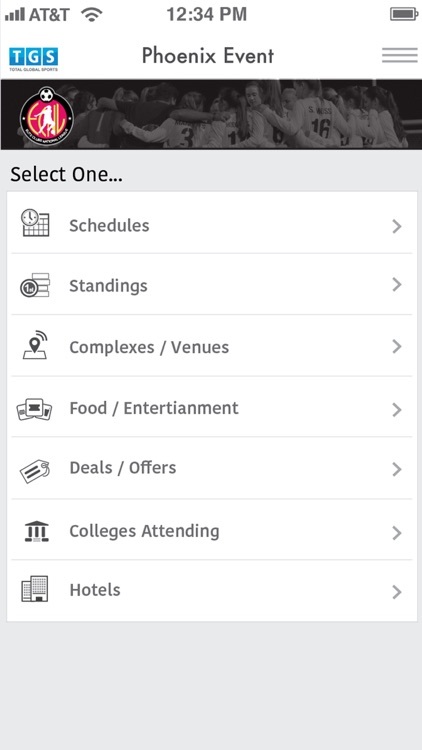 Schedules are easily assessable along with conference standings.The app design was created on simplifying your experience to navigate through your individual needs. 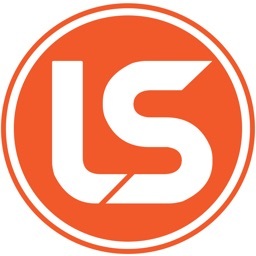 Not only is the design simple and clean but its performance is fast and reliable.